Arsenal will be looking to continue their unbeaten streak against Portugal giants Sporting Lisbon on Thursday. The Gunners have gone 14 games unbeaten and will be looking for their 15th but this time with a win, following their 1-1 draw against Liverpool. If they are victorious they will be through to the round of 32. Arsenal are unbeaten in their three meetings with Sporting, where they won two, and drew one, not conceding a single game in any of the games. Furthermore, Sporting have lost each of their last four meetings with English opposition since Manchester City at home in the Europa League last 16 in 2011-12. Sporting have managed just four wins from their last 27 away games in major European competition (D4 L19), though one of those wins was last time out against Vorskla Poltava. Sporting currently sits second in Group E, with six points from their three matches. 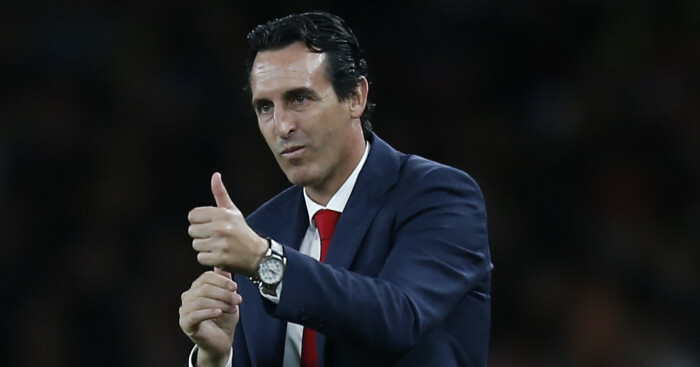 Another Arsenal win would take them to 12 points and mean Sporting could not overtake them, even if the Gunners lost their last two group games, as Emery’s side would have the better head-to-head record. Danny Welbeck scored the only goal in Arsenal’s 1-0 win over Sporting in Portugal in October. He has scored more goals in the Europa League than any other Arsenal player since the start of last season (5). *Odds are subject to change. Find the latest odds here. Sporting are third in the Portuguese Primeira Liga, but sacked manager Jose Peseiro last week after they lost 2-1 at home to second-tier side Estoril in the League Cup, with Dutchman Marcel Keizer, a former Ajax manager, set to replace him. “They are a team with very good players, very good history, also in this competition,” added Emery. 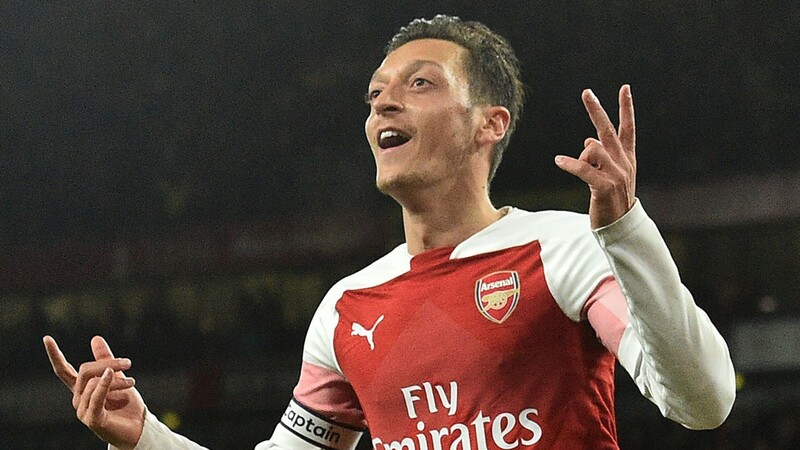 Mesut Ozil has shone during the time under Emery and has three Premier League goals this season with Arsenal sitting fifth in the table. And Ozil has warned his competitors that Arsenal will get better. “Personally, things are going well but that doesn’t mean I stop working,” Ozil told the Daily Mail. It’s not like we are done now (because we have gone 14 games unbeaten). It’s like we are just starting. For this game, Unai Emery is expected to make a couple of changes to the first 11. 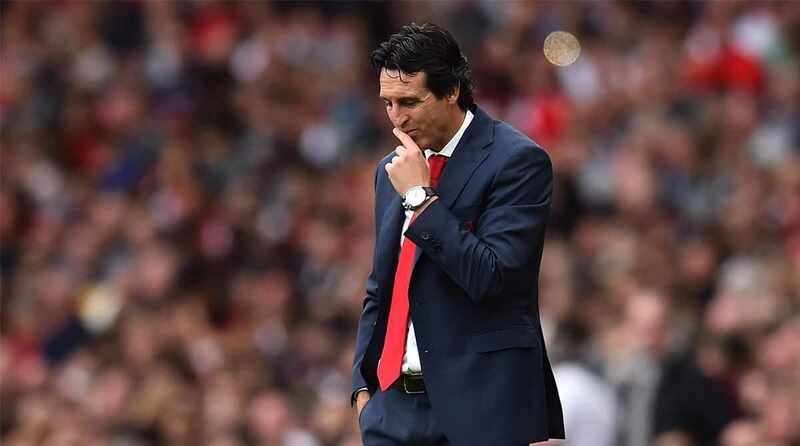 Emery has given playing time to players who haven’t featured a lot within the Premier League. Rodrigo Battaglia, who left the field just half-hour into the game against Santa Clara, is expected to spend his time on the sidelines, meanwhile, Bas Dost returns from injury.